Mexico City, MEXICO. KidZania Journal. June 25, 2015. (English). 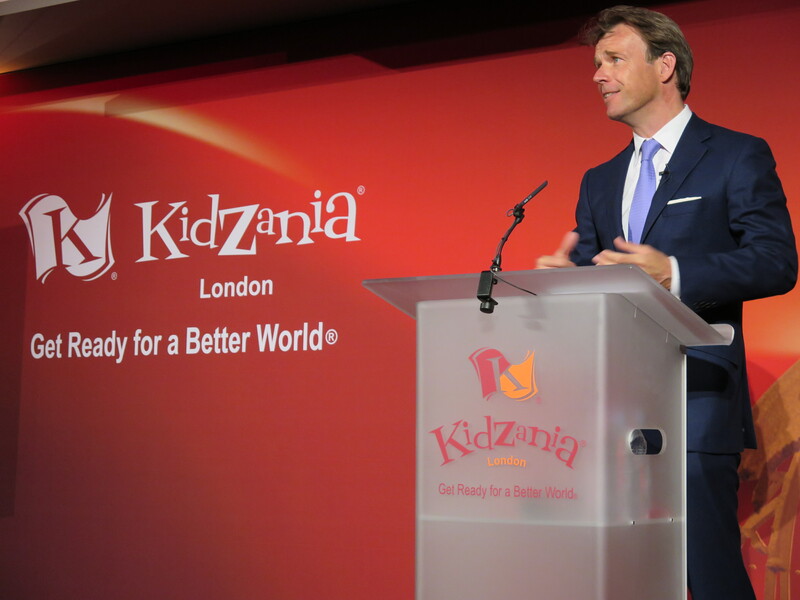 –Today’s grand opening of KidZania London marks KidZania’s 19th location where kids can experience the inner workings of a kid-sized city with careers of every kind –from firefighter to chocolatier to radio personality. 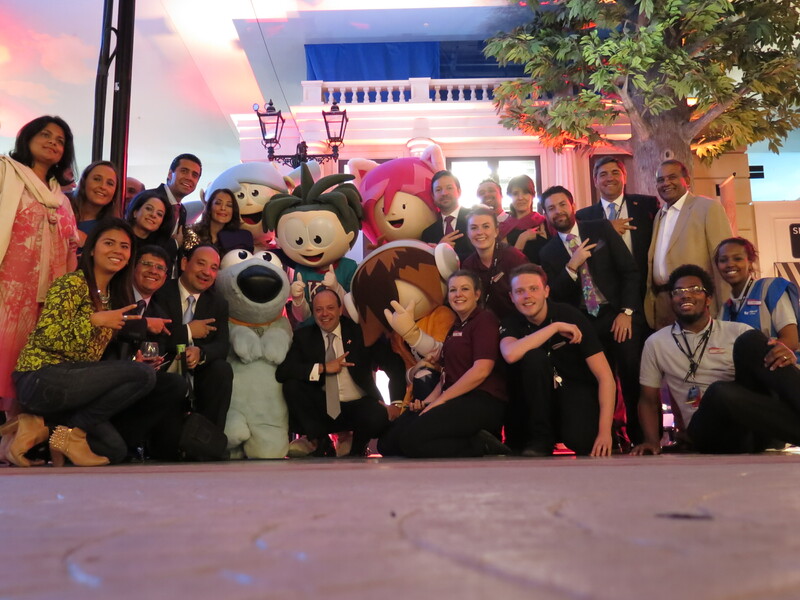 Today, KidZania is a global phenomenon and one of the world’s fastest growing educational entertainment brands with 19 locations in 16 countries –accounting for more than 42 million visitors since first opening in 1999. 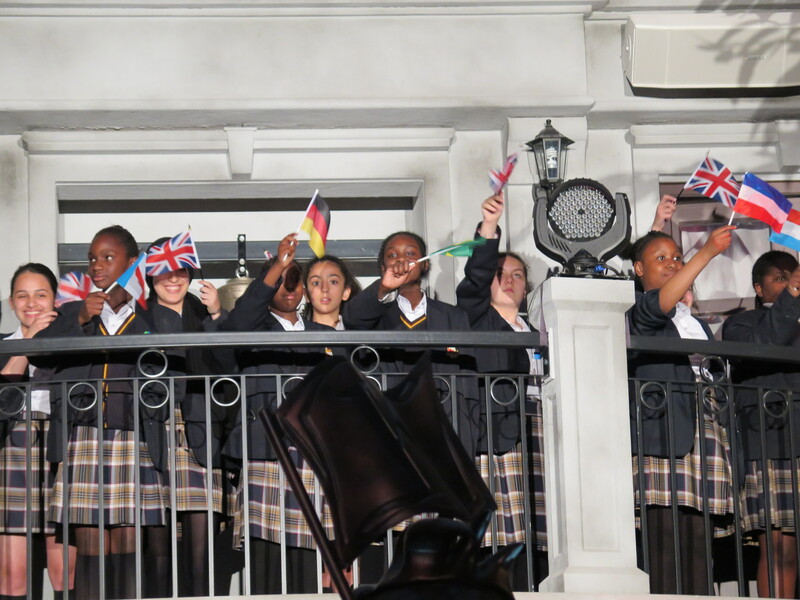 At KidZania London, children ages 4-14 will discover an ultra-realistic, kid-sized indoor replica of a city that is brought to life with 48 real-world establishments and 60 different careers. 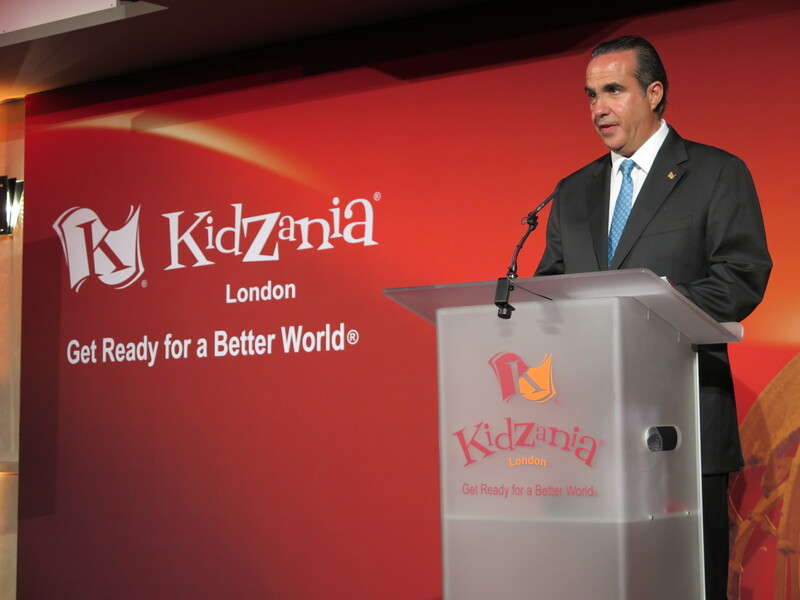 Built on an unwavering commitment to help children realize their potential, KidZania is designed to inspire children to make their own discoveries about the world and ready them for a positive and healthy future. 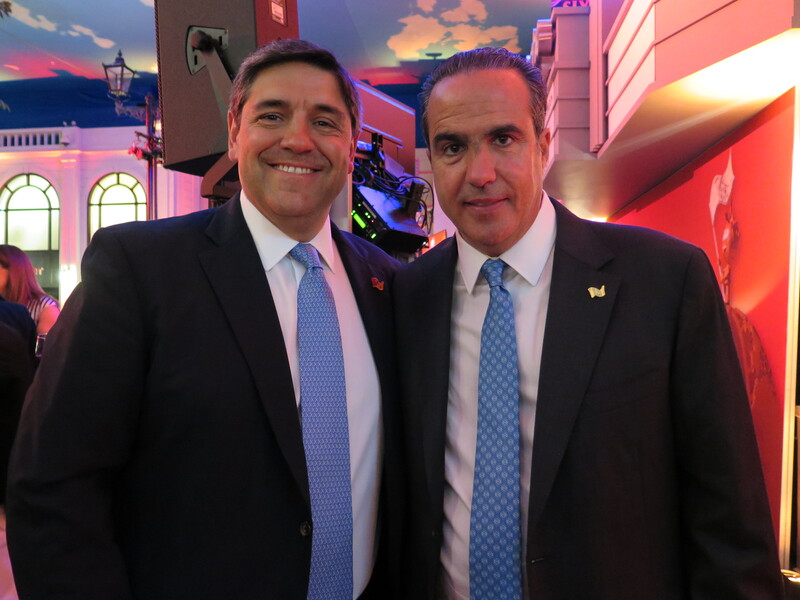 Mr. Joel Cadbury, co-founder of KidZania London. 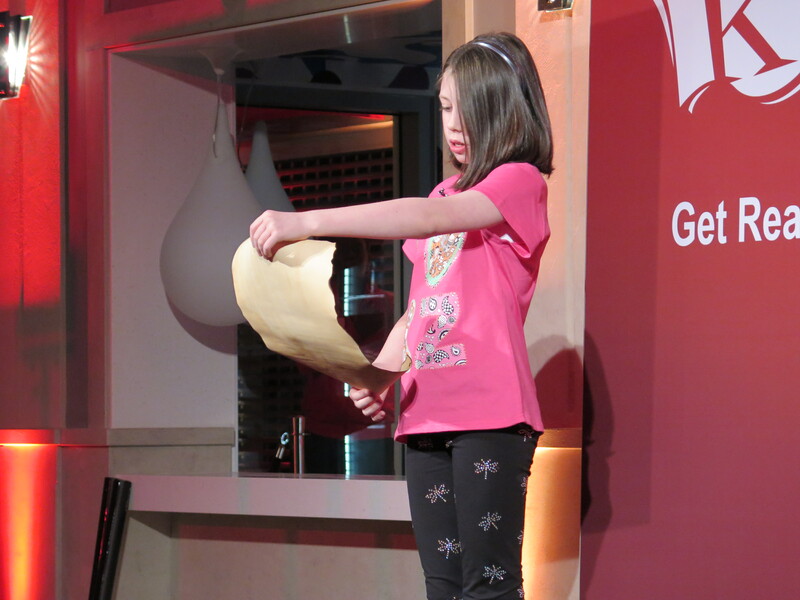 A smoothie factory inspired by Innocent to teach kids about food origin. KidZania London features the following premier global and local brands to help authenticate every experience: Alder Hey Children’s Hospital, Bank of England, Big Yellow, Bose, British Airways, Cadbury, Compass Group, Crêpe Affaire, Dorsett Hotels, Early Learning Centre, Eat Natural, Global Golden Tours, Gourmet Burger Kitchen, H&M, Innocent, Lavazza, Mothercare, PictureAir, Pokémon, Renault, Roland, Scouts, Unilever and Vitabiotics. 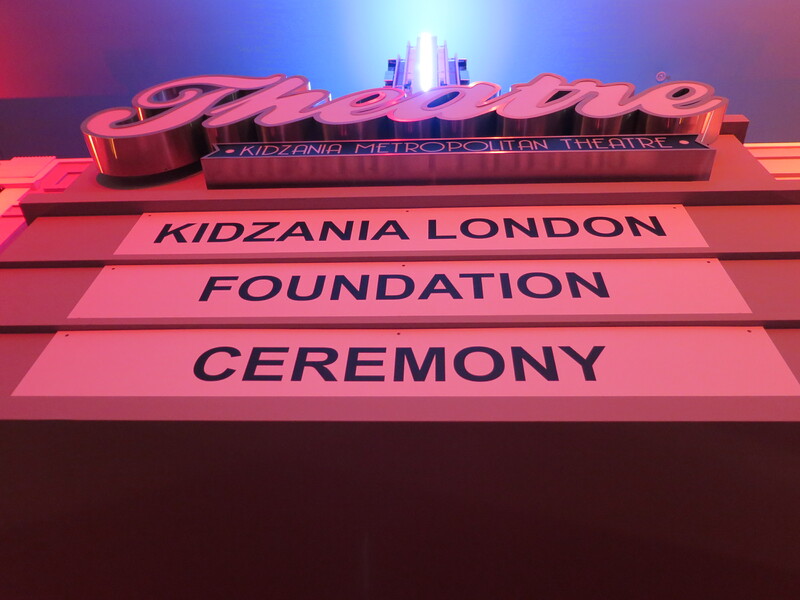 KidZania London became the 19th KidZania metropolis!